Indonesia winning the Miss World crown is not a question of how but when. The successive 2nd runner-up placements indicate that the country will soon win its first ever major international crown. 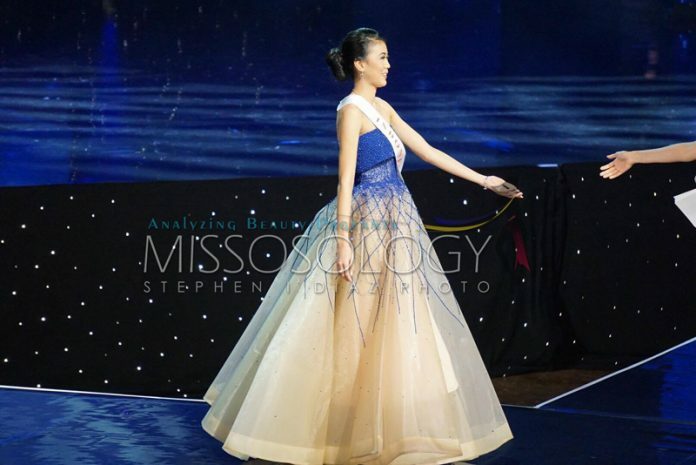 The strong performances of Maria Harfanti in Sanya and Natasha Mannuela in Maryland has elevated Indonesia’s status at the Miss World pageant. However, the fact that Indonesia has hosted the pageant in 2013 and is planning to host it again in the near future, is obscuring the true strength of Indonesia’s Miss World contestants. After all, Miss World is pretty much generous to those countries that are willing to stage the pageant. 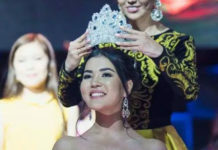 It also doesn’t help that in both pageants where Indonesia placed so high, Liliana Tanoesoedibjo, owner and National Director of Miss Indonesia, was sitting as one of the judges. As such, it is easy for critics to claim that the achievements of Maria and Natasha were simply the results of Indonesia very cozy relationship with Julia Morley. There is one big problem with this premise though: Indonesia is also making great strides in other Big5 pageants and in these pageants, no Indonesian was sitting as one of the judges and Indonesia is yet to host any of them. It is undeniable that Indonesia has a burgeoning pageantry scene. 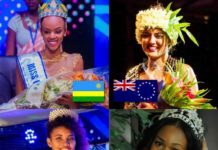 It is not simply a blip that in the 2016 pageantry year, it is the second strongest country in the world when it comes to placements at major international beauty pageants. Indonesia has vast and untapped pageantry resources and it is just a matter of time that it will soon give the beauty superpowers a run for their money. The country is on the upswing and don’t be surprised if the next Miss World will be from Indonesia.